I never knew highlife was dead. Apparently, it is, and Gyedu-Blay Ambolley knows exactly who the murderer is. Highlife is a music genre that originated in Ghana in the 20th century. It uses the melodic and main rhythmic structures of traditional music but is played with Western instruments. Let’s say it is the African answer to Jazz, although recent highlife music is more likely to be more up-tempo than the older generation is used to. In the early 90s Ghanaian musicians incorporated foreign influences with Ghanaian rhythms to create a unique sound, calling it highlife. It was so christened probably because it was associated with the African aristocracy during the colonial period and was played by notable bands such as the Jazz Kings, Cape Coast Sugar Babies, Accra Orchestra, Osibisa, etc. Fans of highlife at the time consisted of the high class in society who paid musicians to perform for them in selected clubs. 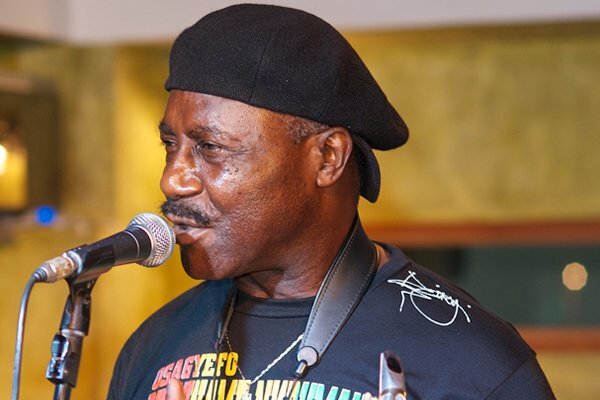 Over the years the genre has evolved and even though highlife as we knew it is still enjoyed by Ghanaians, veteran musician Gyedu-Blay Ambolley thinks the genre has long been dead and buried. Speaking to Naa Ashorkor on Showbiz A-Z on Joy FM over the weekend, Ambolley accused the media of neglecting Ghana’s indigenous music and choosing to play dancehall instead. 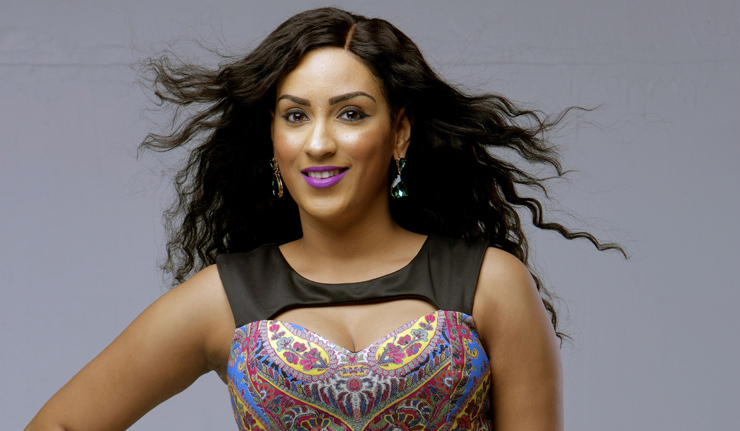 “Radio stations have been part and parcel of our music not being played that much. Because for some few years now most of the stations have been pumping every time, dancehall.”, he ranted. He said dancehall music does not originate from Ghana and it will be a huge mistake to market it to the world as ours. He also pointed a finger at Ex-President Jerry John Rawlings for contributing to the decline of highlife. According to him the long curfews following the 1981 coup d’état staged by the former president contributed immensely to the decline of highlife in Ghana. He proposed that a law should be passed to ensure that 80% of music played by Ghanaian media is local, with an emphasis on highlife.